They came to New Zelend 1200 A.D. 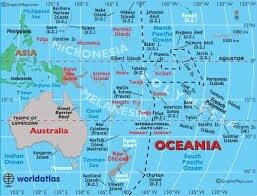 The Maori live in Oceania on the island of New Zealand. The Maori live in the rain forest. Children still learn the traditional languages, songs and stories. Modern Fact- They can trace there ancestors back to a canoe. 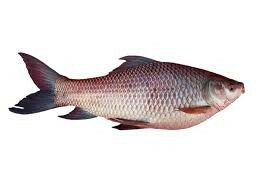 They eat a lot of fish that they caught, vegetables that they grew, and meat that they got from hunting. Their enemies were the British and also Japan. During World Word 1 because they took their land. 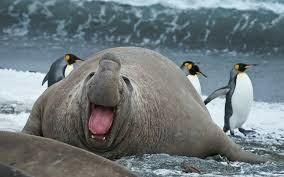 The animal I chose was a elephant seal. It is a really big seal. Historical Fact- The Maori believe in the religion of Tapu. 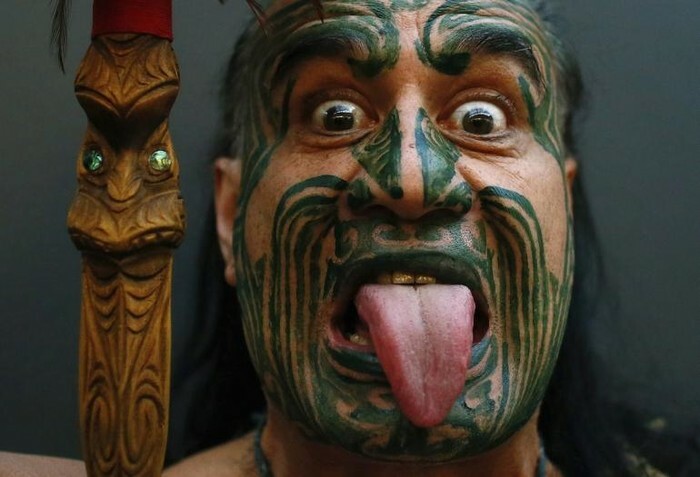 The Maori have a unique appearance. They are 5.8 ft tall and their skin is tan. For festivals they paint their faces. They also have black hair. The Maori are a very interesting tribe. They paint there faces and stick there tongues out at festivals. 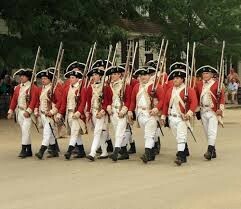 They also struggled with the British taking there land. They came to New Zealand in 1200 A.D.